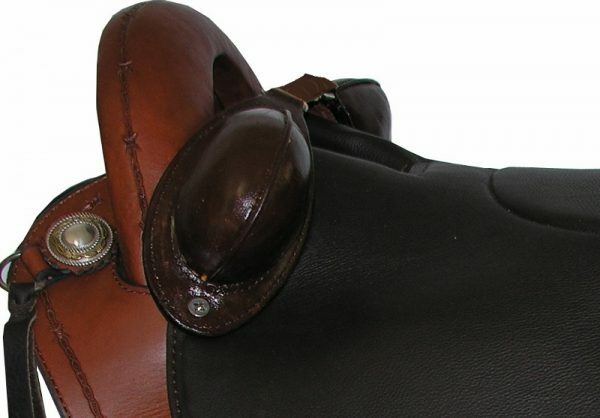 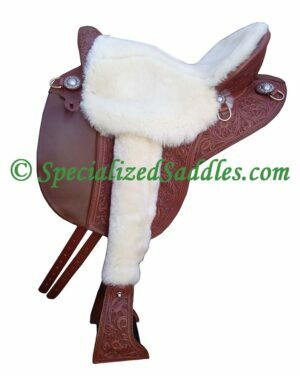 Specialized Saddles Bucking Rolls can be easily added to any Specialized Saddle using existing screw holes for added security. Ideal for riding down steep hills. 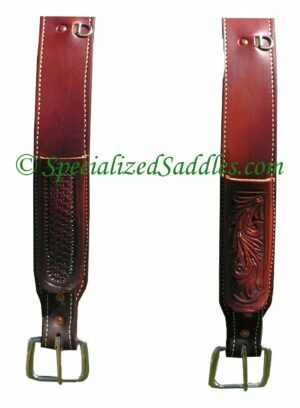 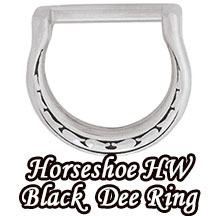 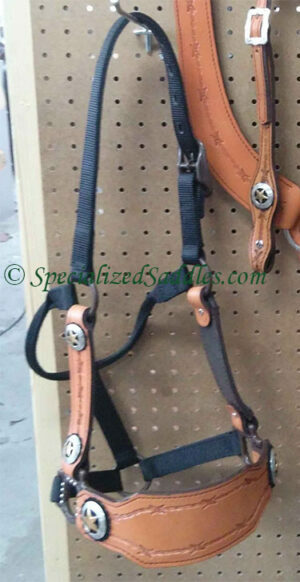 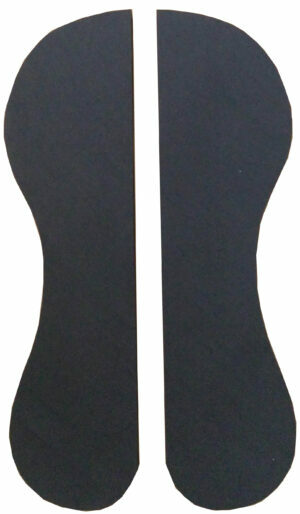 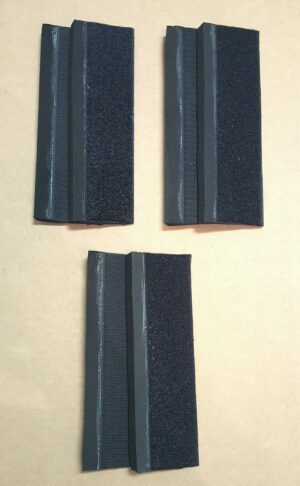 Specialized Saddles bucking rolls come with tie string and two heavy weight screws for installation.